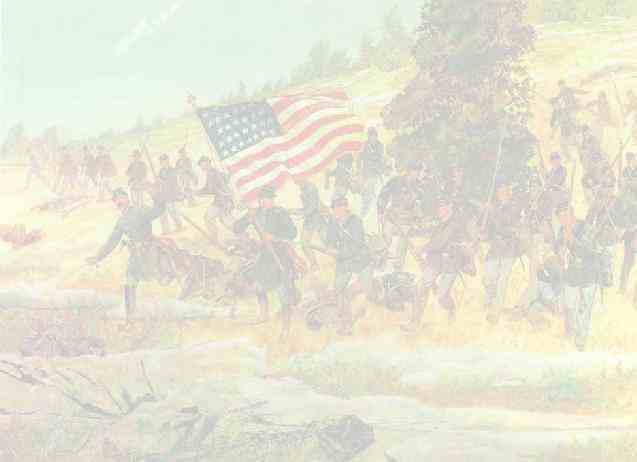 The One Hundred and Fourteenth Regiment--Consisted of six companies of Minute Men, organized in Johnson county. It was mustered in on the 9th of July, 1863, with Samuel Lambertson as Colonel, and contained an aggregate of three hundred and eighty-three rank and file. The regiment moved to Columbus, thence to Vernon, and thence to Sunman's Station. After Morgan had escaped into Ohio, the regiment proceeded to Indianapolis and was mustered out on the 21st of July 1863.